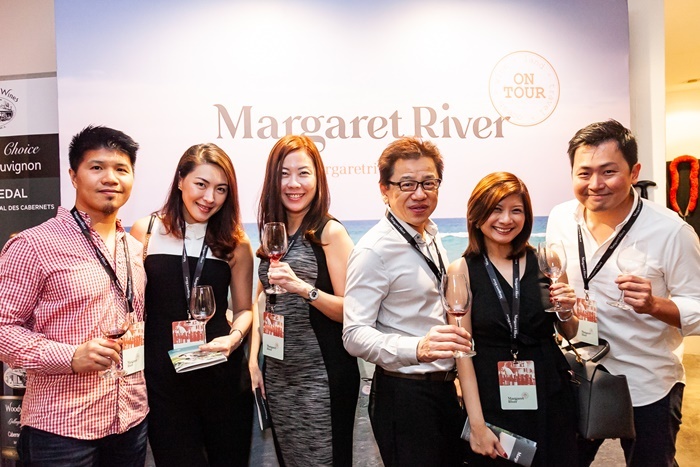 Margaret River On Tour had recently concluded its tour in Singapore from 8 to 12 October 2018 and the event was a huge success! This is a must attend event where guests can get to sample fine wines, incredible produce, gourmet foods and learn about unique destination stays and other holiday experiences from Western Australia’s Margaret River; as over 30 purveyors from the region come together for an all-encompassing showcase, Margaret River On Tour. 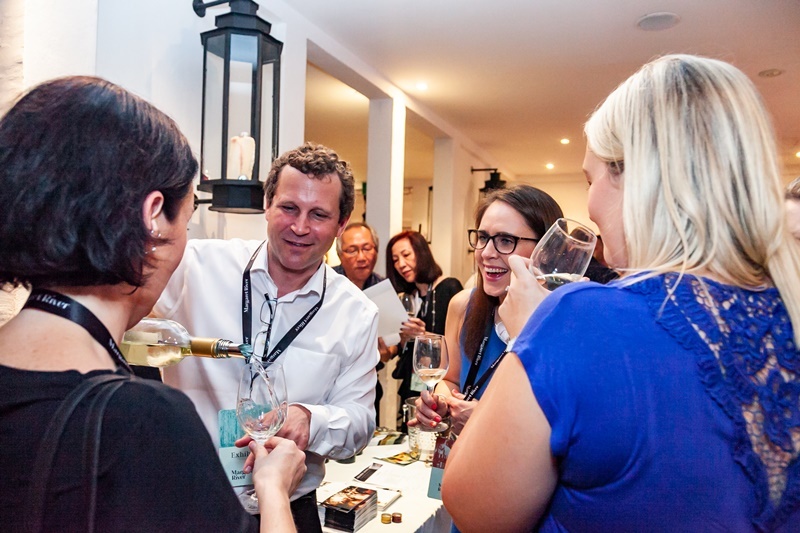 Seasons On The Hill is the star showcase for Margaret River On Tour which happened on 11 October and housed in a lovely colonial, heritage bungalow, Labrador Park’s Tamarind Hill restaurant will be transformed into an inviting Margaret River experience. Guests had the opportunity to meet winemakers and sample wines from some of the region’s most recognised vineyards such as Vasse Felix, Cullen Wines and Moss Wood Wines, in addition to discovering new vineyards such as L.A.S. Vino, Oates Ends and Windows Estate. Fine food producers like Margaret River Nougat Company and Bahen & Co. were also there to present their specialties. Gourmands were able to indulge in the culinary flair of celebrated West Australian chefs Evan Hayter and Tony Howell, who served up dishes prepared with the region’s freshest seasonal produce. Additionally, guests could bring home their favourite Margaret River wines and other products from the region, or to book their own Margaret River adventure on the spot with tour operators on-site. Indeed, we fully agreed with Michael Whyte that Margaret River On Tour is an excellent event where we can get to sample and find out first hand what’s being offered at Margaret River and a great place to consider for our family vacations. Thank you Margaret River On Tour for the extraordinary and unique experiences, we look forward to attend next year event! To find out more about Margaret River On Tour, please visit its website at www.margaretriverontour.com.